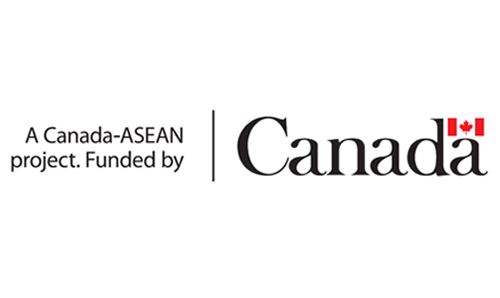 This case study provides a descriptive analysis of the approach undertaken in Cambodia (Kratie branch) from 2011 to 2013, which provides practical evidence of how a harmonized approach to community health is a viable solution and can be implemented successfully at ground level. 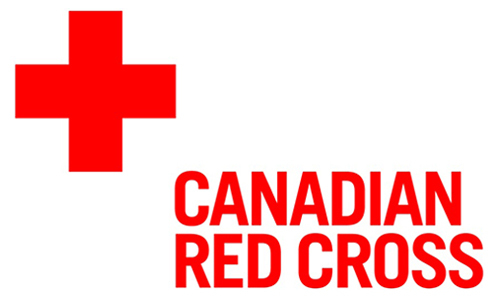 Health and water and sanitation practitioners within the Red Cross and Red Crescent should also consider the Cambodia case study as an advocacy tool to promote this approach to implementing programmes to meet community health needs. 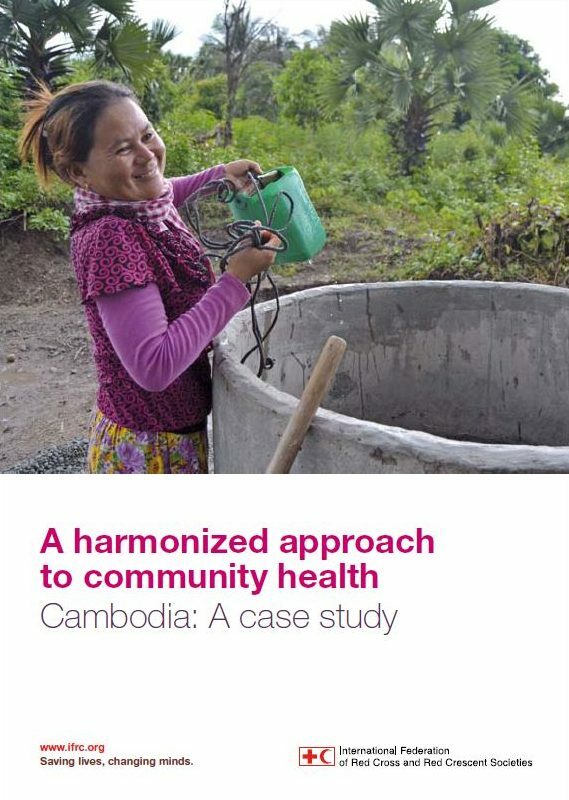 The case study highlights the horizontal approach, defined as “All those activities whose primary purpose is to promote, restore or maintain health.” The harmonization of community based health and first aid (CBHFA) and water and sanitation activities in Cambodia represents a positive example of how specific community needs can be identified and addressed by applying a holistic and horizontal approach to community health. Audience: National Society health staff and volunteers.